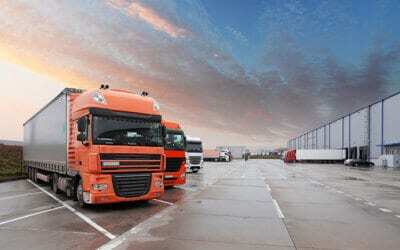 Through our interaction with many freight companies, we have learned that no two companies are exactly the same. While we are committed to providing the most comprehensive functionality in our products, we are at the same time able to offer custom programming and development services to handle your special requests and your customer’s unique requirements. You will have the comfort of knowing that you can lean on our company to act as your IT support arm and bring added value to you and your customers. Our software development team is second to none! We are very nimble and can often pull off miracles for our customers! The World-Trak API Toolkit is a group of API’s created by CSA Software that allow you to have coding access to some defined database actions (create a shipment, retrieve a shipment, retrieve a status, send a status etc.). Since these APIs are Cloud-based, they can be utilized by you or your customers. Built their own web tracking sites – they design the graphical look and feel and call our API’s to retrieve and write to the World-Trak database. Utilized our Create Shipment APIs to allow their customers to enable their ecommerce website or their ERP system to automatically create shipments in their World-Trak system. Provided their customers API tracking links that can be used on their websites. 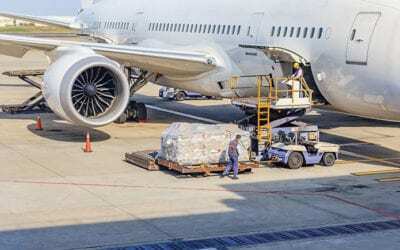 Don’t forget to view our other freight forwarding software products including: Account Trak (operational TMS), Web-Trak (shipment management portal), LTL Trak (software for LTL shipments), WMS-Trak (warehouse management software), QuickBooks (accounting for freight forwarders), and EDI (electronic connectivity) services. In addition, we offer comprehensive custom software solutions to handle special requests and customer specific requirements! Please contact us today, for your Free software Demo!